Welcome to Emma Smelkinson's Page! 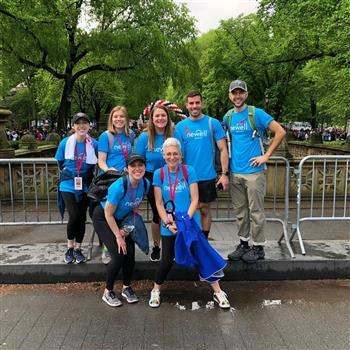 I've been attending AIDS Walk NYC for over 10 years, both with my family and now leading a company team. Please help me reach my goal of $300!